Black Mesa: Hazard Course drops two brand new screenshots. Black Mesa: Hazard Course drops two brand new screenshots. 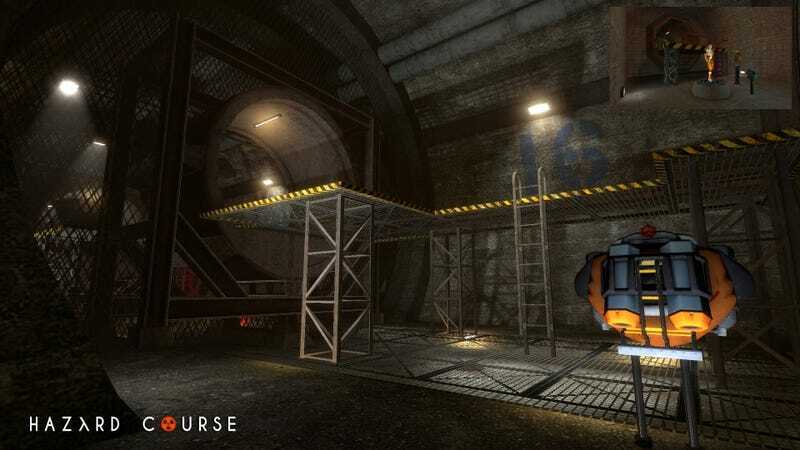 The mod project, which aims to recreate the Hazard Course tutorial level from Half-Life (a level that was cut from the big HL remake, Black Mesa) has now entered its internal beta, and is looking at a 2015 release.